Physical exercise | Sara.es on the GO! 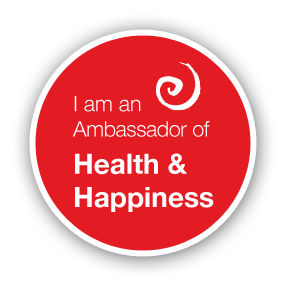 A few weeks ago I posted a small schema with the key elements for a healthy living and then I gave some good reasons why you might want to get started to exercise a bit everyday. Mine is not a good excuse, as soon as you will start riding your bike you will start saving on fuel, parking lots or public transportation! Plus there are many places where you can find good deals or even second-hand bikes! 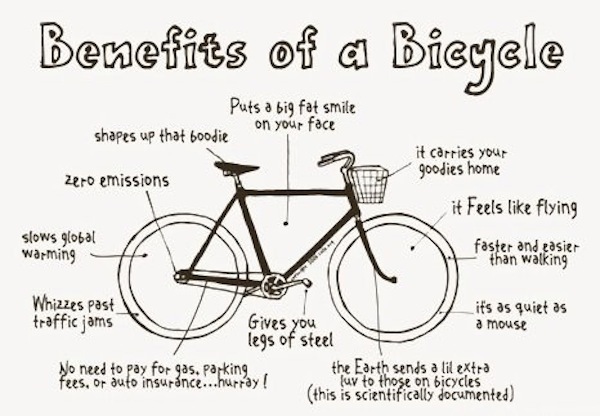 As you can see besides the physical activity you will be doing while saving some money, biking has a number of other benefits, which one is your favourite?? Mine are that it is cheaper than a car, faster than walking and great for the environment! Do I really need to exercise?? Why?? Right, everybody says that, exercising is good, but why?? Well, regular activity not only strengthen your muscles as you already now. It will also improve heart and lung function, reduce your risk of major diseases, stimulate the growth of new brain cells, and even add years to your life. Isn’t that cool? Well, studies show just 30 minutes of physical activity most days is all that’s required to reap big benefits. Keep you young. Workouts such as brisk walking or cycling boost the amount of oxygen consumed during exercise. Improving your aerobic capacity by just 15 to 25 percent would be like shaving 10 to 20 years off your age. Aerobic exercise may also stimulate the growth of new brain cells in older adults. Reduce infections. Moderate workouts temporarily rev-up the immune system by increasing the aggressiveness or capacity of immune cells. That may explain why people who exercise catch fewer colds. Prevent heart attacks. Not only does exercise raise “good” HDL cholesterol and lower blood pressure, but new research shows it reduces arterial inflammation, another risk factor for heart attacks and strokes. Ease asthma. New evidence shows that upper-body and breathing exercises can reduce the need to use an inhaler in mild cases of asthma. Control blood sugar. Exercise helps maintain a healthy blood-sugar level by increasing the cells’ sensitivity to insulin and by controlling weight. 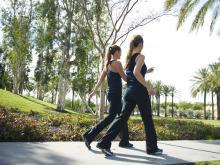 Regular brisk walking can significantly cut the risk of developing type 2 diabetes. Protect against cancer. Exercise may reduce the risk of colon-cancer by speeding waste through the gut and lowering the insulin level. It may also protect against breast and prostate cancer by regulating hormone levels. Combat stress. Regular aerobic exercise lowers levels of stress hormones. For many people, exercise helps relieve depression as effectively as antidepressant medication. Relieve hot flashes. Increasing fitness by walking or practicing yoga enhances mood and reduces some menopausal symptoms, such as hot flashes and night sweats. Protect men’s health. Pelvic exercises help prevent erectile dysfunction and possibly benign prostate enlargement, a common cause of urinary problems. Prolong life. Studies lasting many years have consistently shown that being active cuts the risk of premature death by about 50 percent for men and women. So, when are you getting started? What are you planning to do? Just walking or riding your bike is a great way to get started!